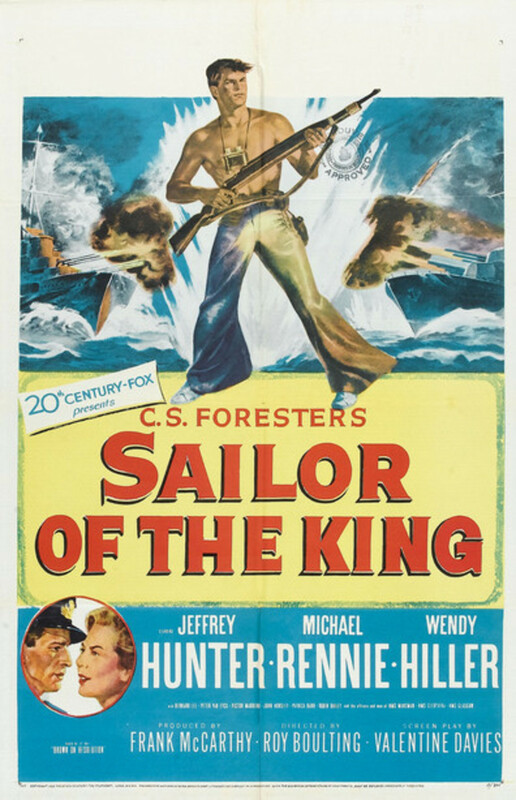 In 1940, Canadian sailor Andrew Brown is prisoner on a battle damaged German raider and he plans to delay the raider's at-sea repairs until a British naval task-force can destroy it. The HMS Aylesbury is sunk by the the German raider Essen. 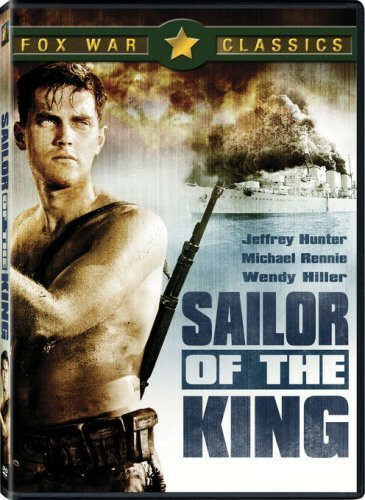 Only two men survive and are rescued by the damaged German ship. When the Germans make for an isolated harbour to repair the damage the suffered during the fight one of the men decides he must do all he can to delay the repairs and give the Royal Navy time to locate and destroy the ship. Regions are unavailable for this movie. 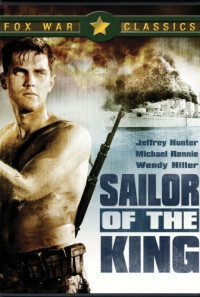 Click the "Watch on Netflix" button to find out if Sailor of the King is playing in your country.